For a free copy of Brandon Hall Group’s new निष्पादन प्रबंधन research summary, फिर से लॉगिन करने के लिए यहाँ. पिछले सप्ताह, Rosette Cataldo and I delivered a webinar, "Keeping Your Performance Strategy Simple and Human." 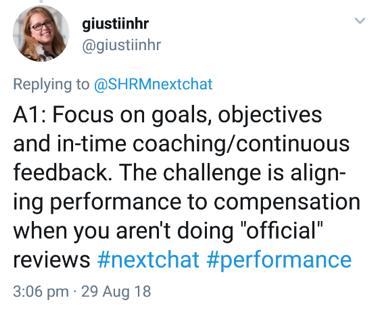 To prepare, we partnered with SHRM to answer questions on Twitter in their popular #nextchat series. Unlike a traditional Q&एक, the questions are put forth so that anyone can respond and nobody is necessarily right or wrong. Everyone involved can see all the answers and decide what makes sense for them – crowdsourcing at its best. Many of the questions and insights were quite insightful, so I wanted to share some of them with you. 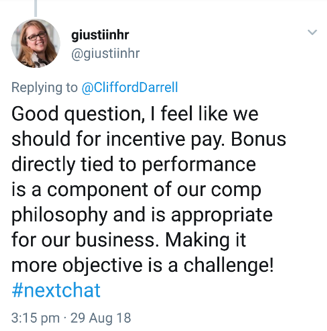 There is no one “right” answer when it comes to the “should pay be linked to performance” question, but … there actually is one and that answer is, it depends on the nature of your business. If you are at an organization that found success with pay for performance or mainly deal in the types of jobs where effort is linked to success, फिर, हर तरह से, continue working within that model. After speaking candidly with many of the companies that have gone rating-less, I heard that a period of distrust and/or pushback from employees is common. This is mostly due to either those employees having seen one PM system swapped out for another without resulting in any meaningful change or a belief (sometimes correct!) that there is still a “shadow” rating system going on. 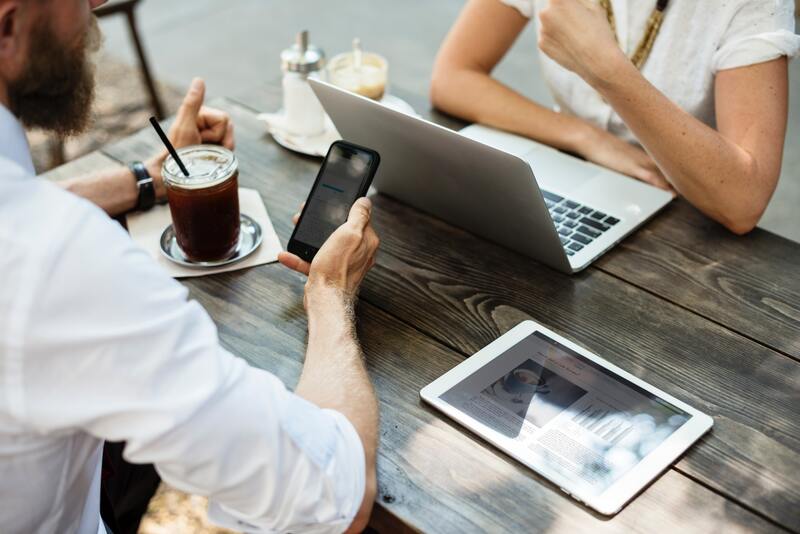 The obvious way to counteract this is with an involved and honest internal-communication campaign explaining the reasons for the change and what to expect going forward, all while acknowledging past mistakes. As with many aspects of HR, transparency is absolutely critical. 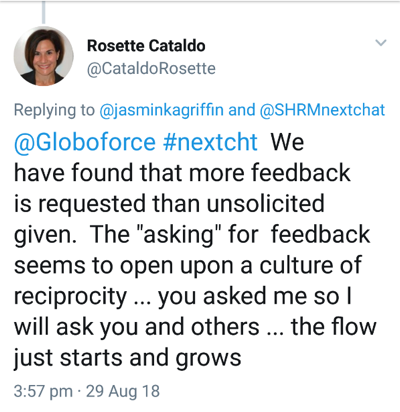 I’ll close with an excellent response from my co-presenter Rosette who was asked about how to overcome employees’ fear of requesting feedback when organizations move to a more free-flowing, conversational model. 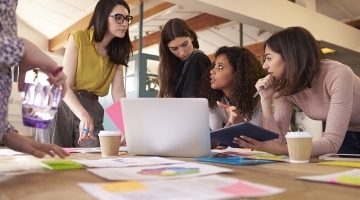 It’s natural for employees to fear projecting an air of ignorance or opening themselves up to criticism, as might have been the case in a traditional PM setting. There were many other wonderful questions and responses, but I think these were most indicative of the common points brought up whenever I speak about PM. Hopefully, it answered a few of your questions, बहुत. I’m happy to respond to anything additional you might have for me in the comments below. And if you’d like a free copy of Brandon Hall Group’s new research summary on Performance Management, फिर से लॉगिन करने के लिए यहाँ.